Angel Wings wall art is truly a one of a kind piece, you will never find anything like this one again. This heavenly item is very elegant and a fantastic conversational piece. These wings shimmer with dustings of golden mica powders atop the book pages. The variation of the golden pages from a vintage copy The #Hobbit and the lighter ones from a newer copy of The Adventures of #TomSawyer complement each other so well. This photo doesn’t capture the details in the wings, yet I can’t stop looking at it. Between the book page “feathers” there are golden “feathers” made from a metallic netting to add even more sparkle to this pair of stunning wings. 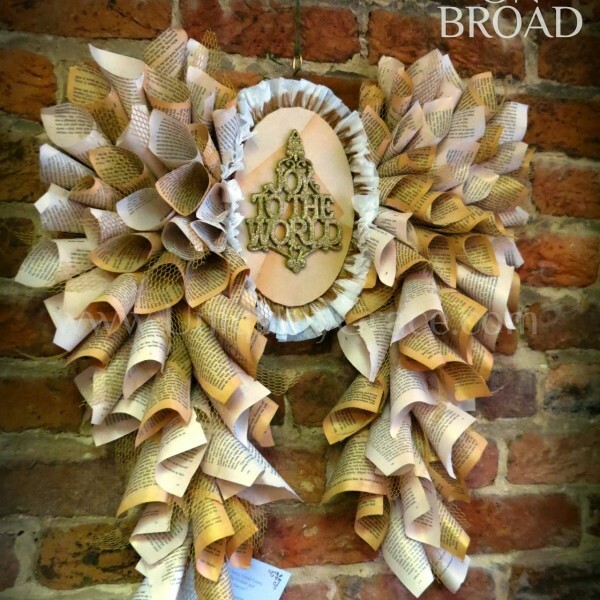 Not only are these angel wings beautiful but it’s sturdy, created with a MDF backing not with cardboard like other book page wall decorations as suggested to create with online. 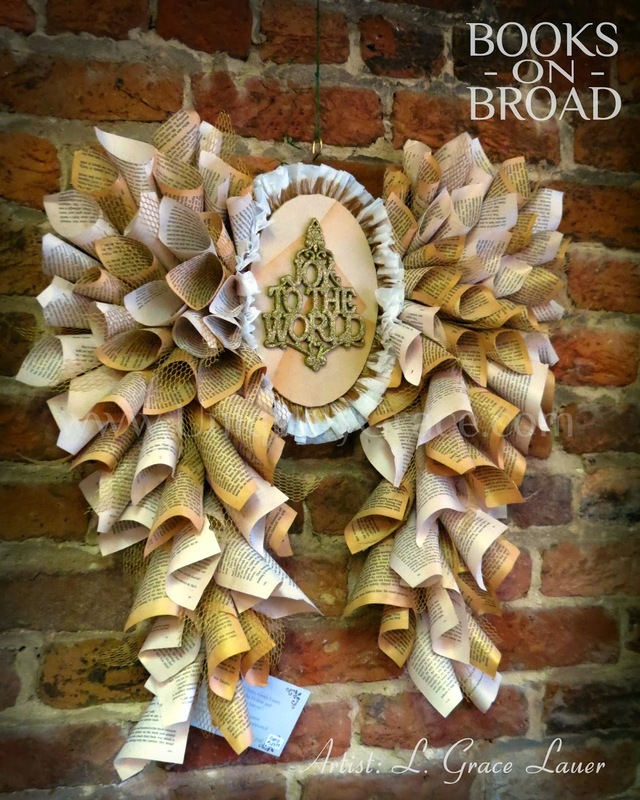 This wall art piece is about 28″ tall and 26″ wide. Can be easily hung on any wall and will beautifully adorn anyone’s home. It is sealed with a fixative.